I hope you are all enjoying these lists as much as I am! There’s a link on the left to find out what I’ll be posting about next week. If you want to join me, please post a link to your blog post in the comments! 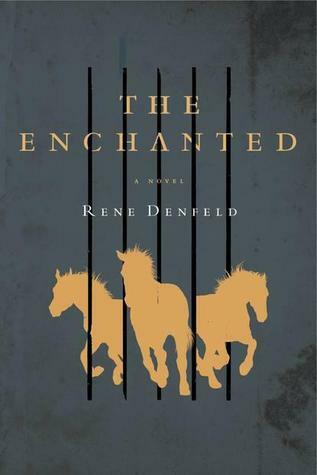 The Enchanted by Rene Denfeld – The picture of this cover really does in no justice, as you can’t see that the horses and title are in shiny gold. I had no idea what this book was about when I picked it up, but I knew I had to read it just to find out how the cover image related to the blurb on the back. I’m really disappointed that the new cover doesn’t look the same at all. For some reason they changed the matte grey to a bright red. 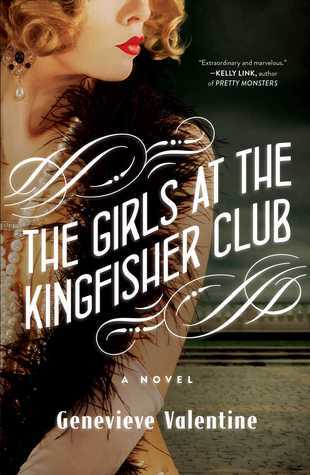 The Girls at the Kingfisher Club by Genevieve Valentine – This is the first of Valentine’s books in this list. I’m horribly disappointed that this cover art isn’t being used for the paperback version of the book. I feel like this captures the beauty of the ’20s era flappers while still making the book seem a bit magical. The new cover has these weird silhouettes that are at a weird angle on a blue watery background. 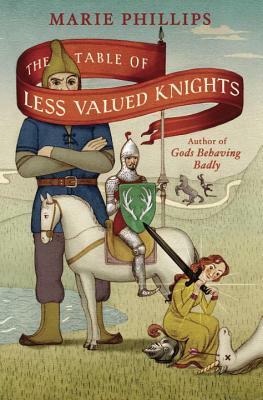 The Table of Less Valued Knights by Marie Phillips – This fun cover reminds me of the pictures you would find in illuminated books from the middle ages (which is probably the idea). I was drawn to this book immediately because I knew it was going to be a fun story. I wondered about all the characters that are featured on the cover. If only they had also put the elephant on there… that would have made it even more intriguing. 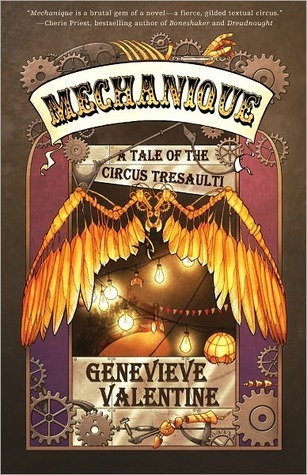 Mechanique by Genevieve Valentine (again) – I found this book in a bargain tile at the book store and wasn’t sure what it was about, but knew I wanted to buy it. I was originally drawn to the steampunk gears at the bottom, and was intrigued by the bright gold wings. Basically if you say circus and steampunk in the same sentence I’m going to start throwing my money at you, so this was a very easy sell. 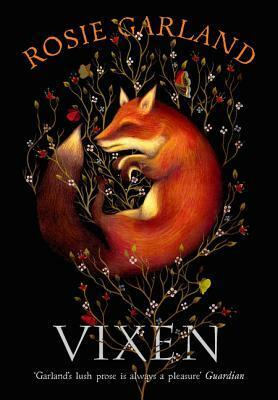 Vixen by Rosie Garland – I’m a sucker for anything with a fox on it and having already read a book by this author, I was sure I was going to love this one just as much. I borrowed it, and wasn’t thrilled with the story, but still had to own the book for the cover art. So now it just sits on my shelf looking really pretty, but completely unfinished. So, what books did you buy based on the cover art alone? Tell me in the comments! Or even better, make your own list and comment with the link! Oh I’ve bought SO MANY books based on the cover alone. One of my most recent purchases is the “Love in the Time of Global Warming” by Francesca Lia Block. I guess it’s because I’m a visual person. Pictures always get me first. Most people like the minimalist approach to cover art but I don’t. I love popping colors and activity. When I start to wonder what all that is about then I know I’ll buy the book.